GOLDEN Arrows captain Nkanyiso Mngwengwe reckons a frustrated Kaizer Chiefs will be weaker and therefore easier to play against. Abafana Bes’thende are away to Chiefs in their Nedbank Cup Last 32 tie at the FNB Stadium on Sunday (3.30pm). Mngwengwe said their plan for this match was simple – frustrate Amakhosi and make sure they don’t score. He said: “The longer the match continues without them scoring or having things their way, the better chance we have of winning. “The pressure is on them, if you look at their reputation. They are a big team, playing at home and haven’t won a trophy in a while. 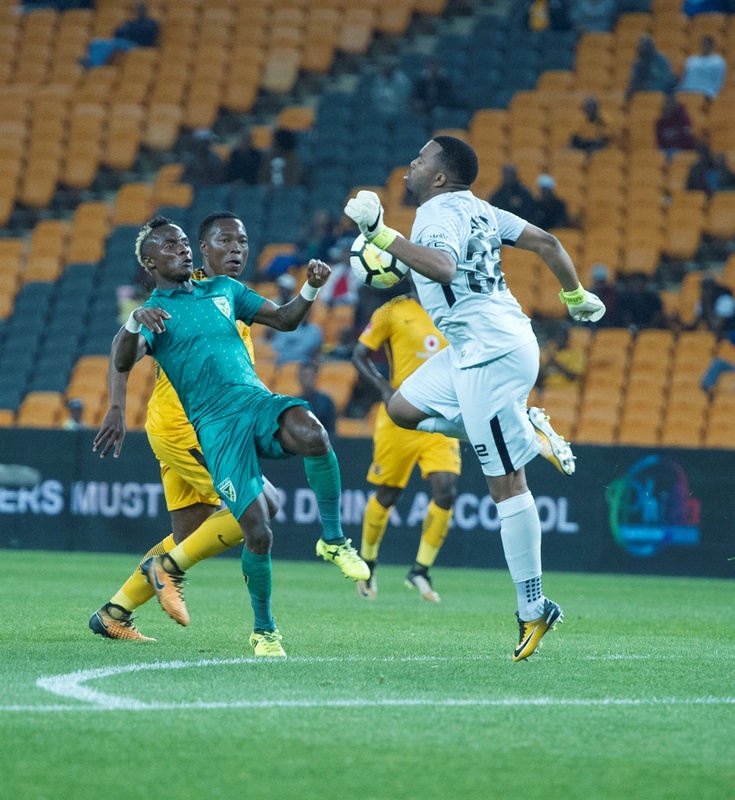 Arrows head into this encounter on the back of a 2-1 defeat to AmaZulu, while Chiefs played to a 1-1 stalemate in their match against reigning Absa Premiership champions Bidvest Wits on Saturday. Mngwengwe said, however, that things had to change against Chiefs. They will be looking to return to winning ways. He said: “We have been playing well, the only thing that has been missing is luck. I believe luck does play a role in football and it seems to have deserted us lately. But we are looking to change all that. “We need to make our own luck in this match. We need to turn things around after losing our last match. If we can hold on for at least 50 minutes without conceding, we stand a chance of causing an upset. “We know the longer the match continues without them getting a goal, the bigger their frustration will become and they will start to panic. Abafana Bes’thende are known for playing good football and are masters of quick counter-attacking play. The skipper said their ball-keeping skills would come in handy if they frustrate Amakhosi.